An Owensboro native who does research on how chemicals in the home and air affect the brain says we can make informed choices to minimize exposure. Researcher Kim Cecil will discuss how she discovered her career path and her work at her alma mater, Kentucky Wesleyan College, on Wednesday, Oct. 3 at 7:30 p.m. in Rogers Hall at the Winchester Center. Cecil’s presentation titled, “Finding Significance: How We Make A Difference in the World,” at Kentucky Wesleyan is the annual Ellie Magnuson Lecture in Literature and Science. The event is open to the publc. 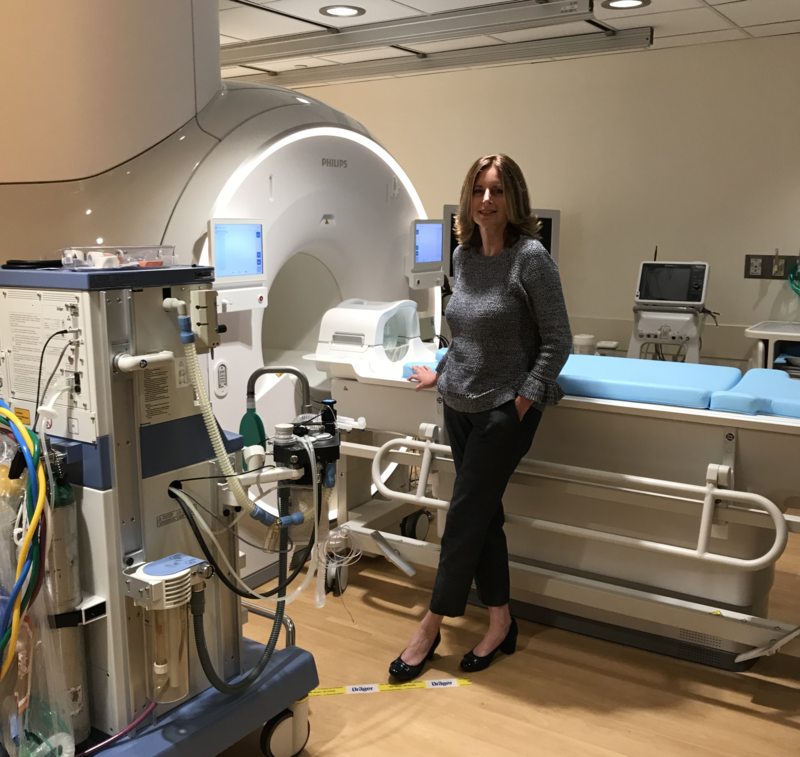 Cecil works with Magnetic Resonance Imaging, commonly known as M-R-I, at Cincinnati Children’s Hospital to study brain diseases in children. She studies environmental exposure to materials including lead, tobacco smoke, pesticides and nonstick coatings like the material used on pans. She said flame-retardant materials commonly used on furniture are also a concern. Cecil said over the last 30 years there’s been a dramatic increase in learning disabilities. Cecil said as consumers, we can make choices that limit our exposure to potentially harmful chemicals. For instance, instead of nonstick cookware, we can use cast iron pans. 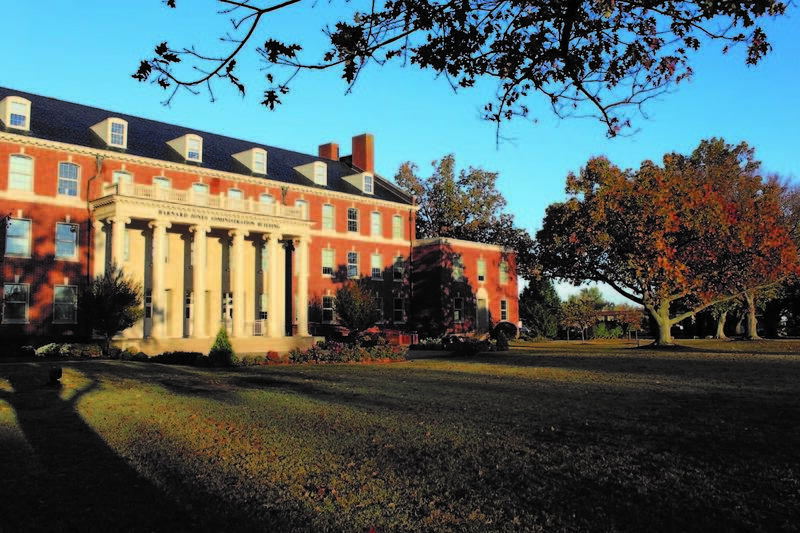 Owensboro's Kentucky Wesleyan College says it will begin offering four-year graduation guarantees to incoming freshmen this fall. The school also plans to offer a three-year degree option. KWC director of admissions Rashad Smith told the Messenger-Inquirer that the college will pay for up to one year of additional coursework for students who don't graduate within four years. He said the program is being launched to foster lasting, helpful relationships with students in the beginning of their college experience. Kentucky Wesleyan College received a $3 million gift from an Owensboro dentist who was not a graduate of the school. 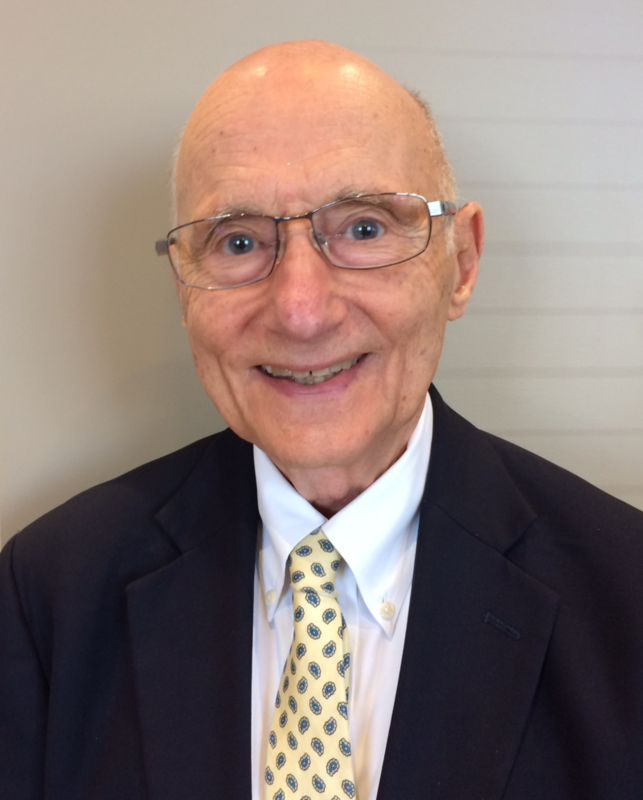 Dr. Willard Gillespie died in July at age 92 and designated the money to the college in his will. Kentucky Wesleyan College President Bart Darrell said the dentist often spoke of his support for the school’s mission. “We really do combine, and this is something that Dr. Gillespie really believed in, we really do combine the practical career end game type education, but at the same time, everything we do is guided by what we call the Wesleyan Way, four principles of honor, support for each other, competition with integrity and then love for each other,” said Darrell. Darrell said the dentist appreciated the school’s dedication to providing career training and the importance the college places on character building, integrity and community. Three Owensboro-based institutions are combining efforts to build a new state-of-the-art track and field facility. Kentucky Wesleyan College, Owensboro Public Schools, and Owensboro Health announced Tuesday that they will collaborate on the new facility, which will be located between the north and south campuses of Owensboro Middle School. The project will feature a high-quality synthetic track surface, a steeplechase pit, a runway for long and triple jumps, a javelin area, a pole vault runway, and a shot put and discus/hammer throw event pad. 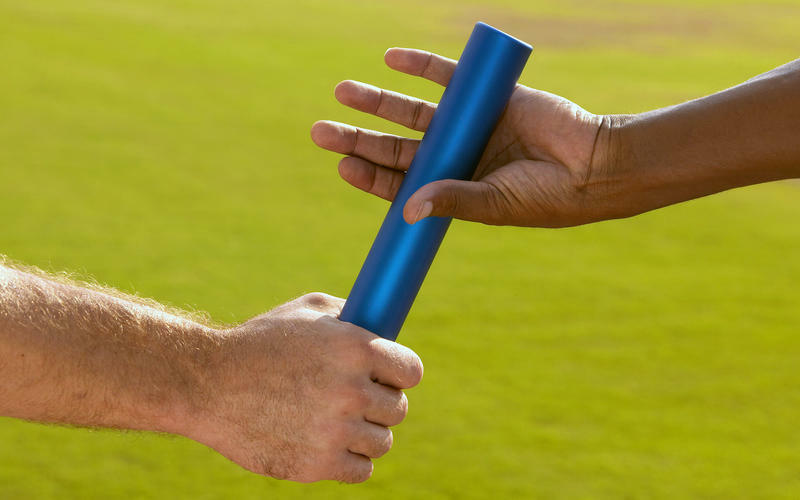 “We will be able to host collegiate track and field meets that Owensboro and Daviess County have not been able to do before, and it also creates an opportunity for the region, generally, from an economic impact and activities standpoint, to host large AAU meets,” said Kentucky Wesleyan College President Bart Darrell. The Owensboro Health Track & Field Complex will be located between the Owensboro Middle School North and South campuses on South Griffin Avenue. Both Kentucky Wesleyan and Owensboro High School will use the new facility to host meets. The facility will cost an estimated one million dollars, and will also be used to promote wellness activities for the general public. No timetable for the facility’s completion has been set. 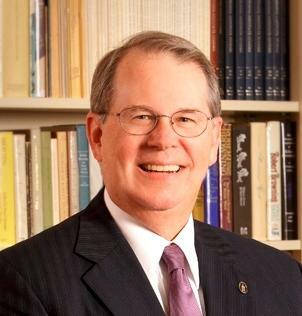 After three years as president of Kentucky Wesleyan College in Owensboro, Dr. Craig Turner says he’ll retire in September. Turner will turn 68 years old in January and says he plans to move back to Dallas with his wife Annette to be closer to family. Turner became president at Kentucky Wesleyan in 2011 after serving as president at colleges in Salisbury, North Carolina and Abilene, Texas. The chair of Kentucky Wesleyan’s board of trustees, Tom Grieb, says the process of selecting Turner’s replacement is underway.